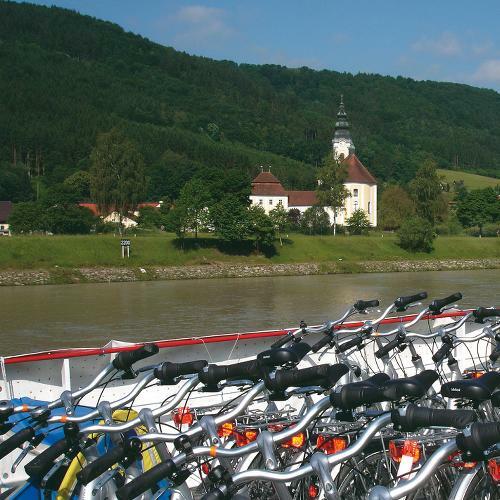 Explore the world at your own pace as you embark on the ultimate self guided cycling adventure. Be your own captain and navigate the back lanes, streets and roads of quaint villages and rural countryside, with detailed route descriptions and maps to assist with navigation, with cares and worries limited to how often you want to stop to take photos! You’ll uncover a heightened connection to your destination, immersing your senses in the sights, sounds, and tastes of the destination, all at a relaxed pace with groups that require only two people to operate. Your worries will be left on the pavement, as all luggage and accommodation details will be taken care of by your adventure specialists, leaving you free to pedal and stop wherever or whenever your heart desires to fully soak up the delights of the region. 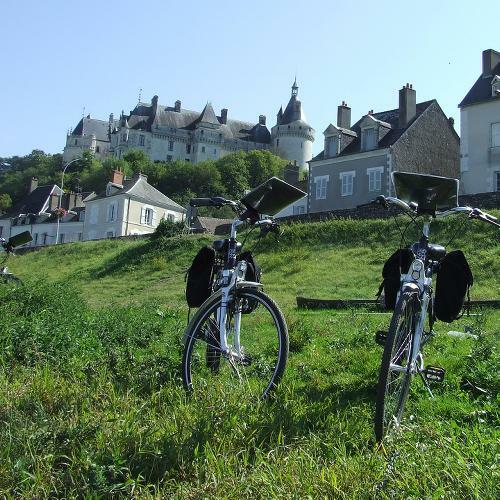 After a day of cycling, you’ll find your luggage has been transferred to your next accommodation, typically charming two, three or four star hotels, inns, or mountain huts that embrace the local flavour and style. With modern 21-speed bicycles or electric bikes supplied, you’ll feel the wind in your hair in no time at all!